Square Enix just announced the release dates for both Mankind Divided and Human Revolution soundtracks. 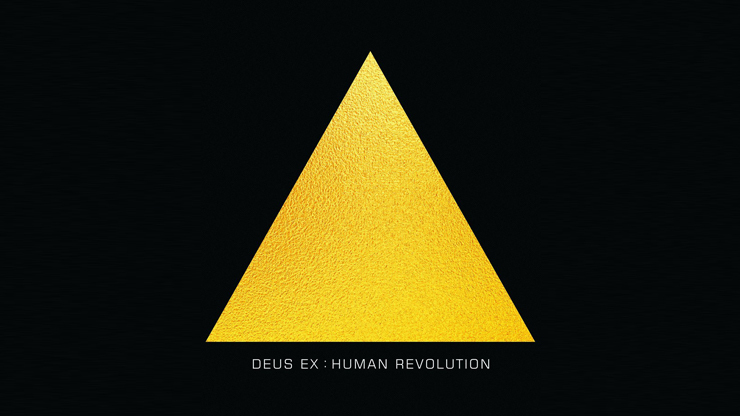 Deus Ex: Mankind Divided will have its soundtrack released on CD, digitally, and via streaming services in December. Human Revolution on the other hand will be released on Vinyl at the same time. The price of Human Revolution on vinyl will make the likes of iam8bit.com salivate with the astronomical price for a 2LP set. As of now the vinyl can be preordered on Amazon (.com not uk). It will include two bonus tracks. For Mankind Divided, there will also be an extended double CD release with 14 extra tracks. You can preview them here. Deus Ex: Mankind Divided is available on PlayStation 4, Xbox One, and PC. The soundtracks will be released on December 2.